Isn’t it great when you can have fun at the same time as being charitable! Here are a couple fun ways to spend your time tomorrow night while contributing to some great causes. 1) Head to Beauty to Go, located on Indiantown Road in Jupiter, for “Pretty in Pink” from 4:30pm to 7:3o pm with 100% of the proceeds from the event benefitting Ali’s Alliance. Join us them for a fun-filled evening offering complimentary beauty services for patients, caregivers, survivors & patrons affected by Cancer. Plus shop their selection of over 1000 beauty products ! Ali’s Alliance offers the first ever geographically searchable comprehensive online database of resources & support for cancer patients, caregivers and survivors. The database includes everything from traditional medical resources to alternative & holistic treatments, financial & social services, counseling, clinical trials, and everything in between. Verified information available nationwide, 24/7, free to search and free to list. For their groundbreaking initiative, the organization was recognized as a semi finalist in this year’s Big C Competition, an international cancer entrepreneurship competition sponsored by LIVESTRONG. Completely event and donation driven, Ali’s core mission is proper patient navigation; providing hope and empowerment to those in need at every stage of the cancer journey. While you may not have heard of the organization, there’s no doubt that anyone personally affected by cancer understands the importance of their objectives. 2) Afterwards on be sure to visit iBAR, located inside PGA National Resort & Spa for the first ever Girls and Guys Night Out from 5:3o pm to 8:30 pm. Featured will be happy hour specials, luxury shopping, complimentary makeovers and brow makeovers, live music by Terry Cooper and Thursday Night Football viewing with ESPN’s Josh Cohen. On hand will be Ibis Wildlife Foundation. They will be holding a silent auction with some great items including a Couples Massage from the Spa at PGA National. Other highlights include TLC’s Psychic Matchmaker readings, bourbon tastings, and giveaways. Since its creation in 2003, the volunteers of the Ibis Wildlife Foundation have provided care and assistance to animals in Ibis, both wild and domestic, as well as educated our community about the wildlife that lives around us. The Foundation has rescued injured animals, reunited lost pets with their owners, found homes for abandoned cats and dogs, provided educational literature and programming, and raised funds and materials for area shelters and wildlife refuges. Who doesn’t love getting pampered during times of trouble? 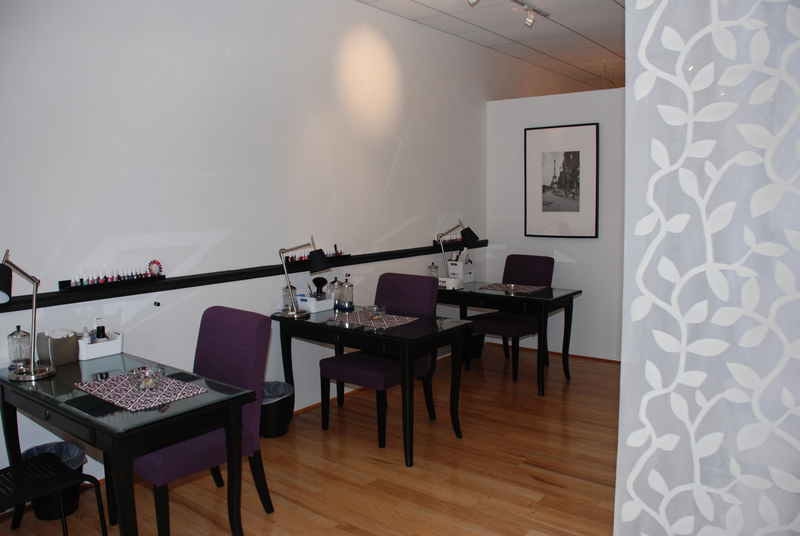 For those of you undergoing chemotherapy or radiation treatment, The Spa Care Center is the spa for you! During this journey, it’s nice to know that there is a place where you can feel comfortable in your own skin, with products that are specifically selected for the sensitive skin that occurs after chemotherapy. 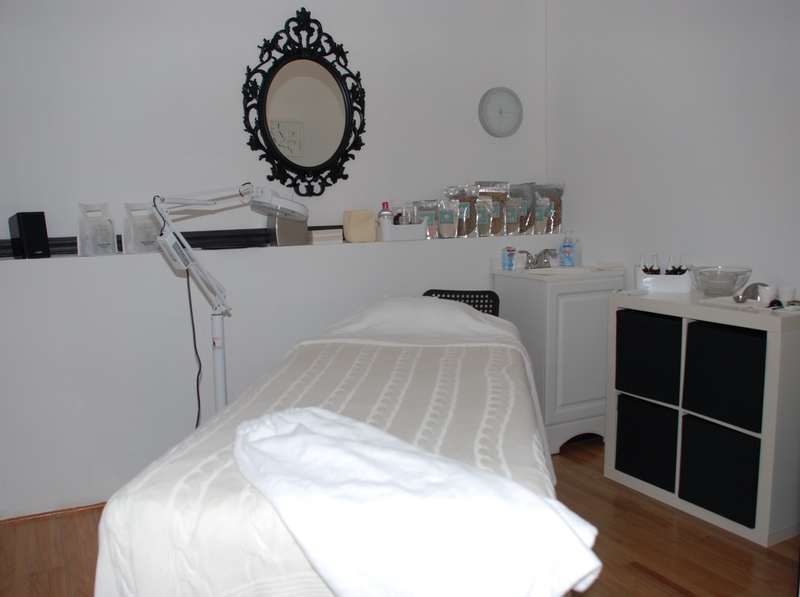 The Spa Care Center, wants to put a smile on your face by providing you with its expert services. So what makes this spa stand out for cancer patients? The answer is its organic and vegan products, which are safe to use on skin that is being pumped with cancer fighting chemicals. 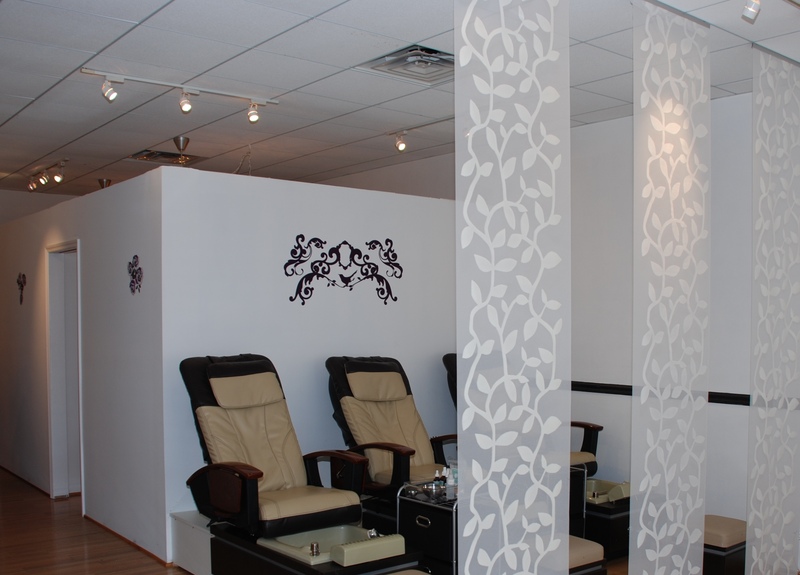 The Spa Care Center’s services include therapies like massages, pedicures, and permanent makeup. It doesn’t matter if you are a patient, caregiver, friend or family member; the spa caters to all — even men! The welcoming atmosphere stems from the owners story, where she dealt with both of her parents being diagnosed with cancer consecutively. It was during that time that she felt a calling to open a unique facility like this one. “After personally experiencing loved ones going through chemotherapy, I now know the cure goes beyond the medicine and into ‘feel good’ therapies,” said Melanie Jeanteur, co -owner of The Spa Care Center. She now holds a special place in her heart for helping cancer patients throughout this life changing time. Her goal is simple: striving to make you look as beautiful on the outside as you are on the inside.